Videos are a great way to increase website traffic and improve conversion rates for a business. Videos can provide you with excellent returns on investment (ROI). On average, consumers tend to spend 88 percent more time on a website that incorporates videos. Well made videos can be very informative and educational in nature. They can provide step by step instructions to potential customers about how to use, care, and store a new product. Through videos, the owners of a business can speak directly to the customers. Unlike television interviews, there is no time limit and the conversation is natural, organic, and to the point. This kind of direct and honest communication helps build trust between a business and its patrons. High quality and informative videos that add value can help a business gain credibility in the market. 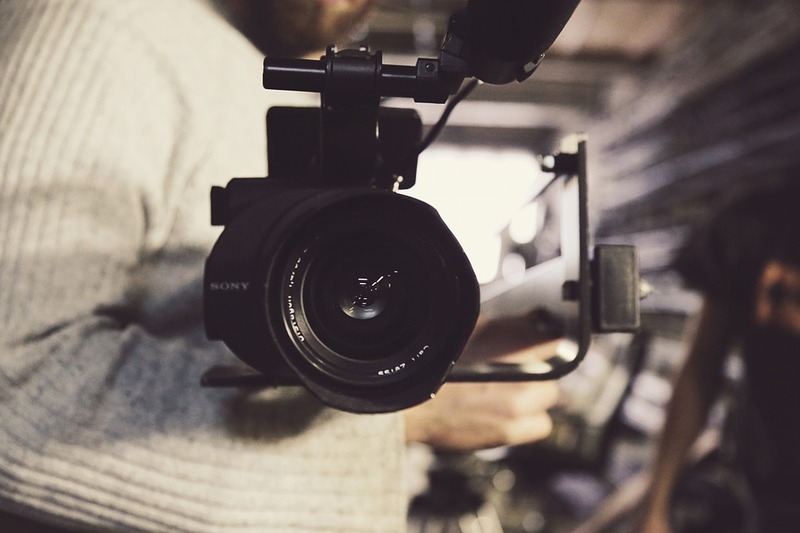 By regularly posting extensively researched and well-produced videos, a company can become an influential voice in the industry and among the consumers. Through videos, a business can build a relationship with its customers. By allowing people to leave comments on their videos, companies can have a constructive, two-way dialog with customers and find out more about their needs and wants. Videos have an average shelf-life of up to four years. They can also be re-watched multiple times and shared with friends and acquaintances over social media. This makes videos an amazing marketing tool. Videos are known to almost double or even triple the number of visitors who click on a website every month. They also significantly increase the amount of time a person spends on a website. Over a 150% rise in the amount of organic traffic from the search engine has also been noticed when a website incorporates video content. 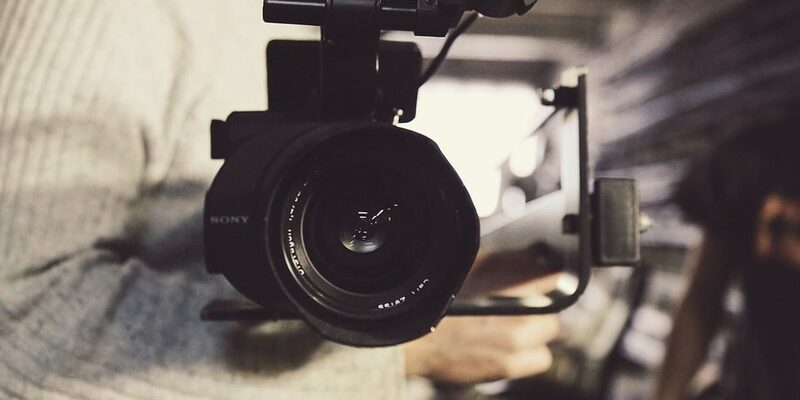 These are some of the most important reasons why videos help drive sales.